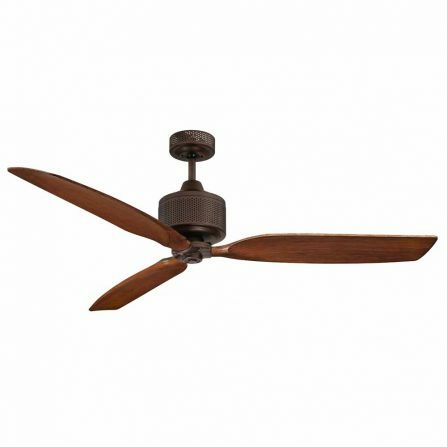 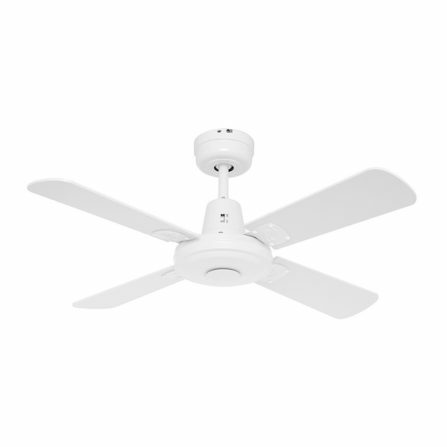 High air movement Hugger ceiling fan ideal for low ceilings, apartments and units. 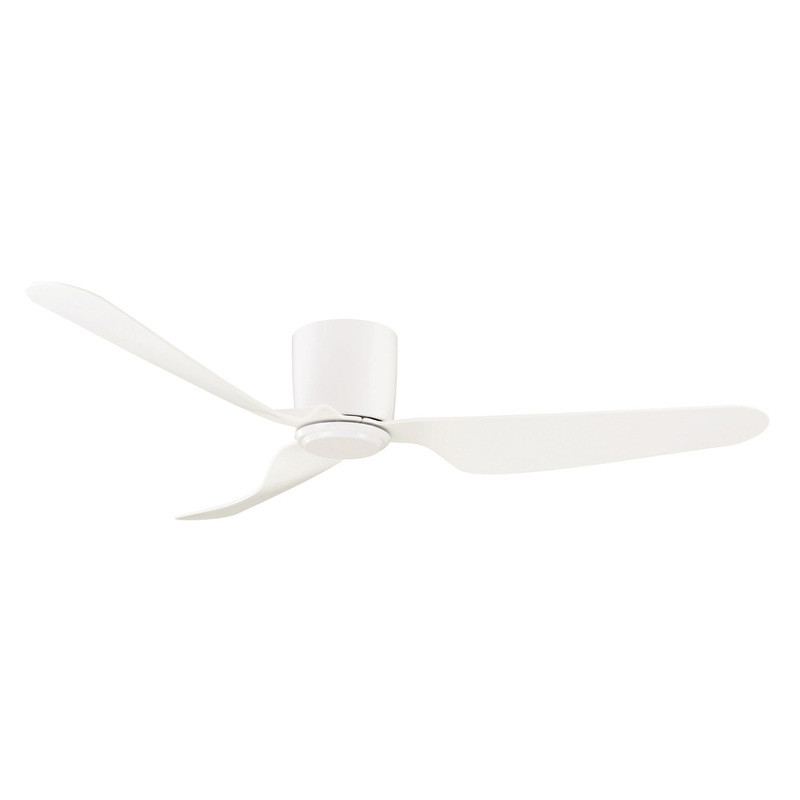 Unique blade design optimises air movement. 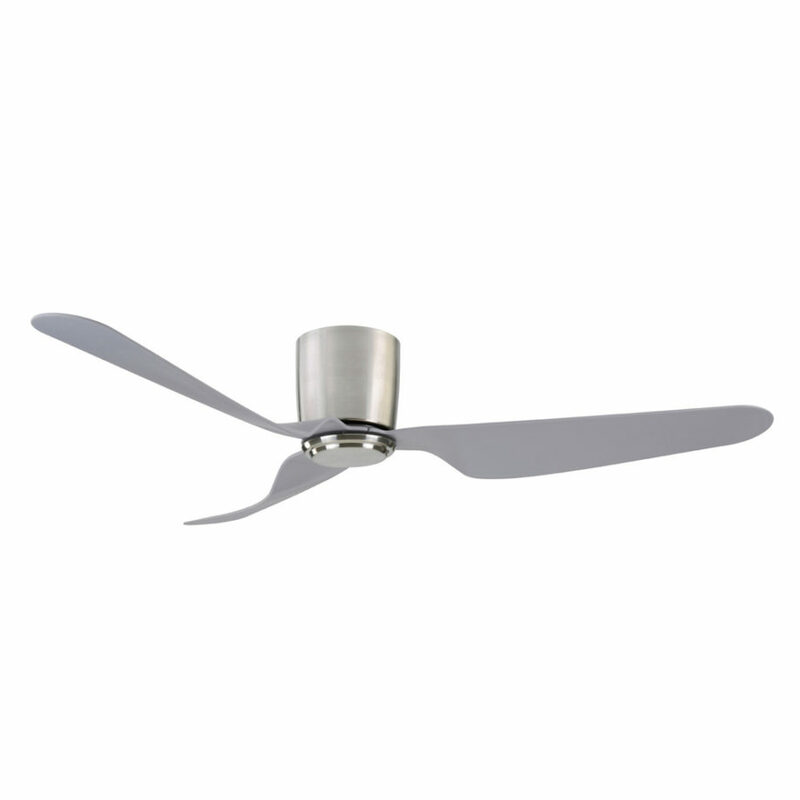 This fan is recommended for use in bedrooms, living rooms, dining rooms, kitchens and studies.